I’ve had my Soundpeats Qy7 headphones now for over 6 months and they are a great buy. 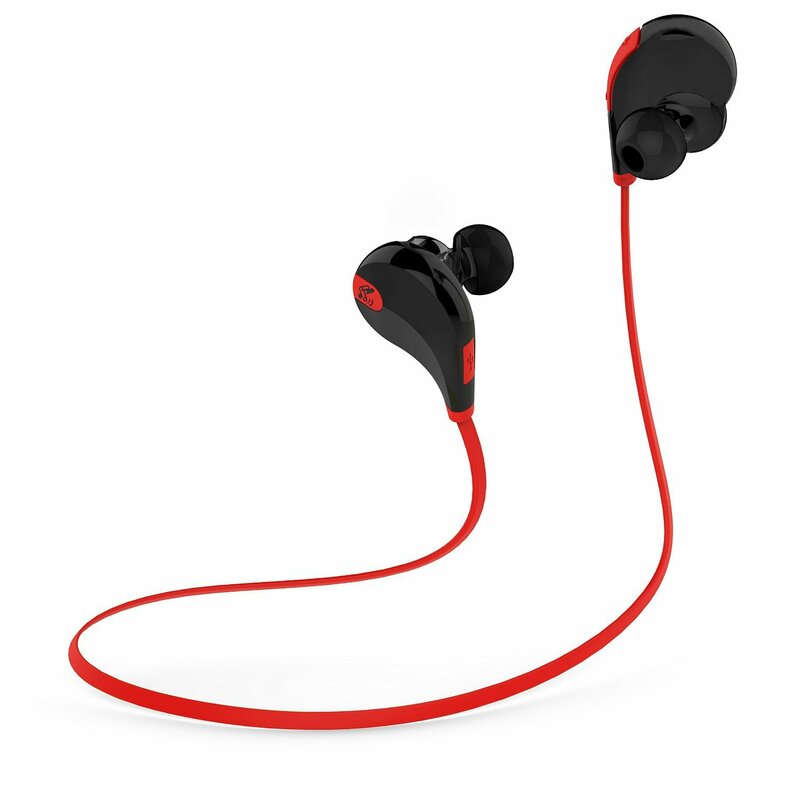 The quality of the sound is fine for my ears (I’m sure for audiophiles you’ll have some issues) and they stay in whilst at the gym or walking. I use them most days and the battery life is around 7 hours per charge and a full charge doesn’t take too long to complete. I went for the black and red model, however since then the range of colours has extended to include full white, full black and yellow cables, plus the original green ones. If you do buy these make sure you test all the different parts to find the right match to keep them held against your ear. I found that some were too loose, and others actually hurt, but I’ve got the balance right and they never fall out. Cheap, I picked these up for £19.99, they are now £12.99 on Amazon. Stay in my ears whilst moving. Fine for talking on the phone, caller is clear, and they can hear you fine. As they are bluetooth the cable isn’t pulled by my coat, or when I move my phone. The ear buds are connected using a flat cable so they never tangle in your pocket. Charged via MicroUSB so I have chargers everywhere. No idea how much battery is left, you get a battery low prompt around 5 minutes before they die, would be nice to have a key press to read out the current level. The all in one function button is a bit hit and miss on what it’ll do. Long press to turn off can be taken as the two second hold to redial the last number, other times it’s the voice search.